The firm represented Northern Star Natural Gas, L.L.C. 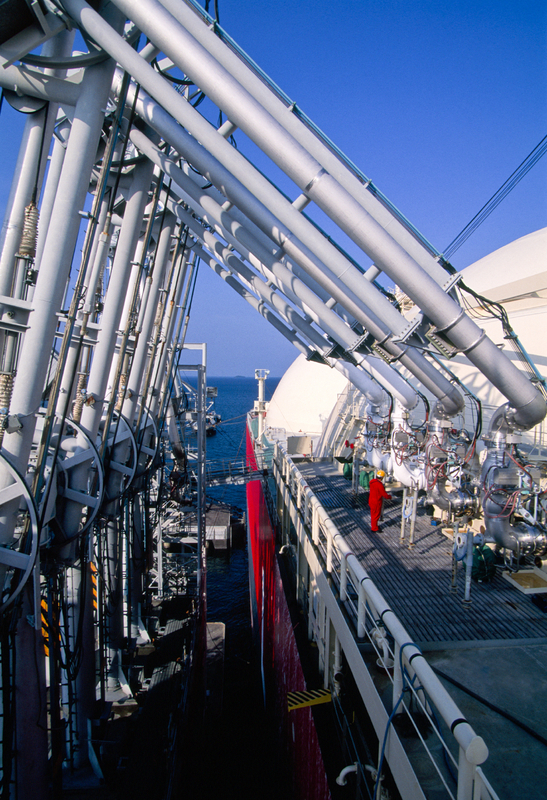 in connection with the development of an LNG import terminal in Oregon. The firm prepared and pursued the FERC application, successfully obtaining the first FERC authorization to site an LNG terminal on the U.S. West Coast, and advised on transactions, federal and state permitting issues, and related pipeline matters.